WordPress is a famous content management system (CMS). It lets it user easily create websites and blog. In addition to easy setup of websites, WordPress is easy to integrate into other useful services. Content delivery network (CDN) is one such useful service. It is very easy to integrate WordPress and CDNs to speed up the website loading and saving bandwidths. Is a CDN is useful for your website? To answer this question, you need to know more about content delivery networks. 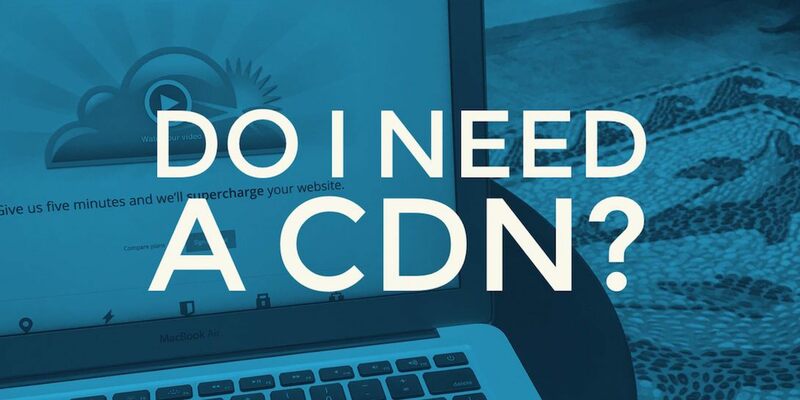 In the following paragraphs, we will discuss some scenarios where your website can benefit from a CDN network. If your users are concentrated in a specific geographic location, you can simply choose a server located in that geographic area. For example, if your website only serves the user in the Washington DC, having a web server in the Washington DC will load the data faster without having a CDN. If your WordPress website serves a small number of users, a content delivery network (CDN) might not be necessary. Still, having a CDN will benefit your website. However, a CDN becomes more important when the number of your users increases. A CDN helps your web server by mitigating the load when many users try to access your website simultaneously. The popularity of WordPress CMS has made it a lucrative target for hackers and other people with malicious intents. A content delivery network (CDN) acts as a firewall between the hackers and your website. Although not its primary function, most CDNs have included different kinds of protection against Distributed Denial of Service (DDoS) and other common attacks that hackers use to gain access or damage your WordPress website.